Doing away with the 'period' taboo! 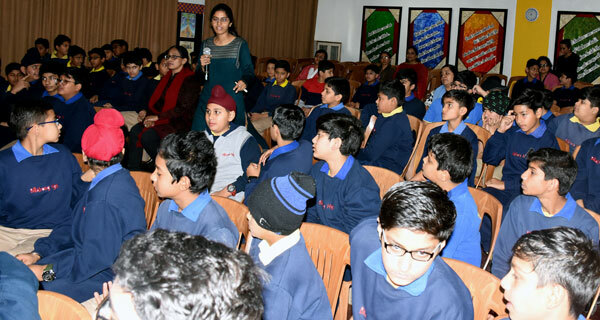 The school's commitment to sensitising people who become the harbingers of a civilized and progressive order in the world took shape in another session that the we conducted for children of grade 6, where they were made aware about various aspects of the Menstrual Cycle, which every woman undergoes for at least half of her life. 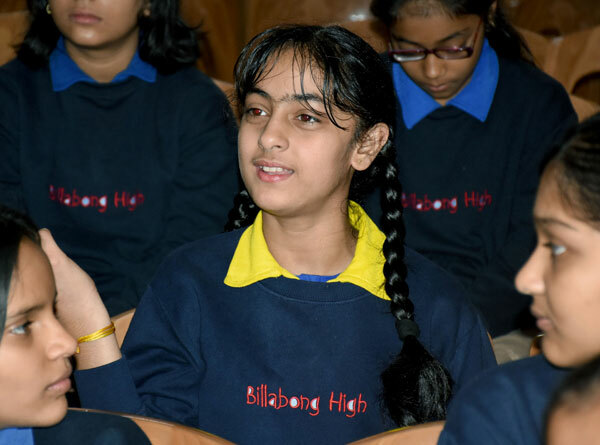 The session was initiated by the science faculty who spoke about the physiological, emotional, and psychological aspects impacting women specifically, and society in general. 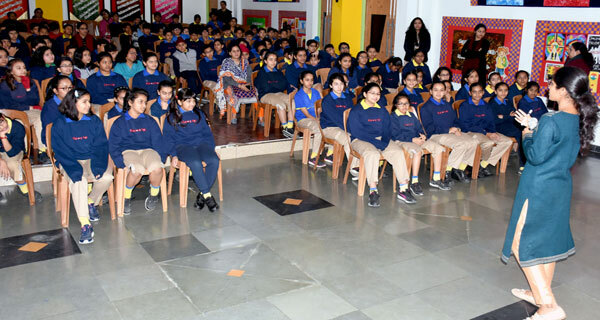 At the end of it, the house was empowered to be able to have a better perspective about the importance of hygiene during this period and the health hazards that could follow in its absence. 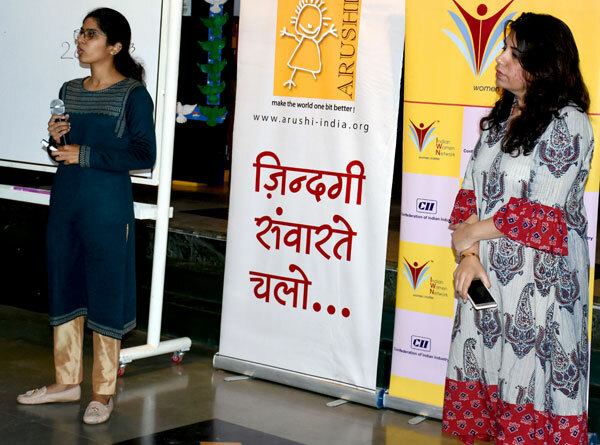 The programme was organized by CII and Indian Women Network MP represented by Ms. Ravisha Merchant and the facilitator for the talk was Ms. Nitika Meena from Arushi.